Last year’s revamped Cosmos was so good that it’s hard to imagine this not being your new favorite show. It’s called Star Talk, by the way, and from what it sounds like, it’s going to be essentially a talk show version of his podcast of the same name. It will be science centric, of course, but still feature all kinds of popular culture influences, like interviews with celebrities and comedians as well as scientists. 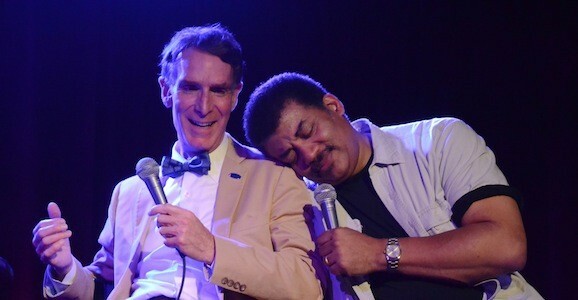 He even plans to give Bill Nye a one-minute rant about whatever he wants on each episode, and it will film in front of a live studio audience at the American Museum of Natural History’s Hayden Planetarium in New York City. Yeah, this is going to be good. 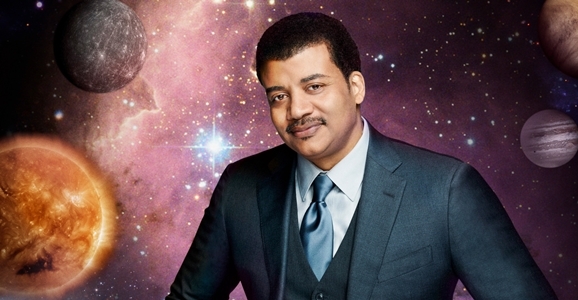 What Did Neil DeGrasse Tyson Think Of Interstellar? Christopher Nolan’s Interstellar has proven to be a divisive and often frustrating film, one that many viewers — me included — went into with impossibly high expectations. While it didn’t prove to be the instant classic I’d hoped for, I did still enjoy many elements of it, including the fun the script had with notions of relativity and subjective time. Physicist Kip Thorne served as consultant on the film, so you would assume Interstellar would get all the science right. Given that most of us are nowhere near as smart as Kip Thorne, we might need a proxy to evaluate Interstellar’s merits. 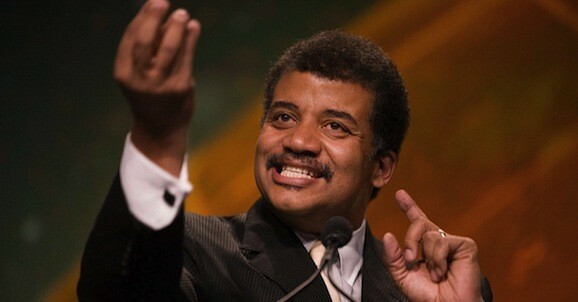 Somebody like…Neil deGrasse Tyson, say. If you spend much time perusing the wares here at GFR, you probably already know, or at least guessed, that we were pretty big fans of Neil deGrasse Tyson and Seth McFarlane’s (yes, that Seth McFarlane) updated version of Carl Sagan’s classic science show Cosmos: A Spacetime Odyssey. Surprising that we might be way into a program like this that explores the bigger questions of science and the universe, isn’t it? We also suspect that many of you out there in Internet land enjoyed Cosmos as well, but we aren’t the only ones, as the series drew the biggest worldwide audience the National Geographic Channel has ever wrangled. Last spring, Fox debuted the revamped series in over 180 countries. 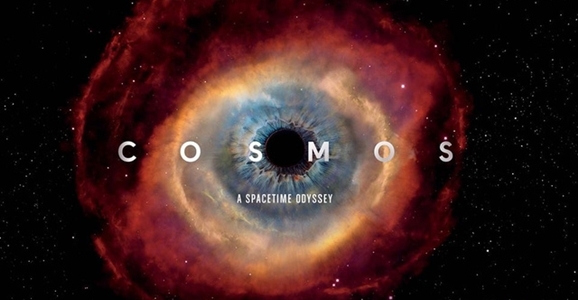 In an unusual cross-platform release, Cosmos aired on 90 National Geographic channels, as well as more than 120-Fox-branded stations across the world. If that sounds like a lot, it is. We’re talking about the largest single global TV launch in history. Just in the U.S., on ten outlets, including Fox, National Geographic, FX, FXX, FXM, Fox Sports 1, Fox Sports 2, Nat Geo Wild, Nat Geo Mundo, and Fox Life.